時常有暈車和暈船的情況， 香薰可有幫助？Can essential oil help with my car sick and sea sick? Mix the above and place it into a dark glass container, massage the chest 10 minutes before the ride. 駕駛時可用那些精油可以保持警醒及集中? 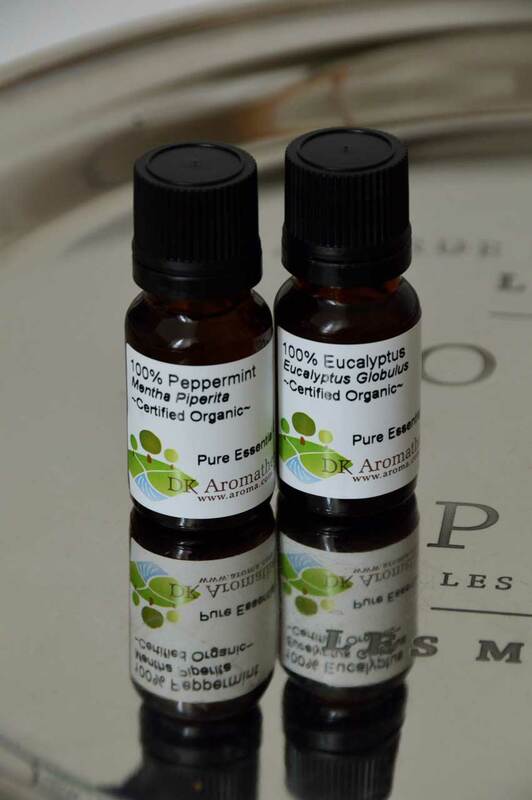 Which essential oil can keep me stay focus when I drive? Place them onto the cotton pad followed with the car-scenter.